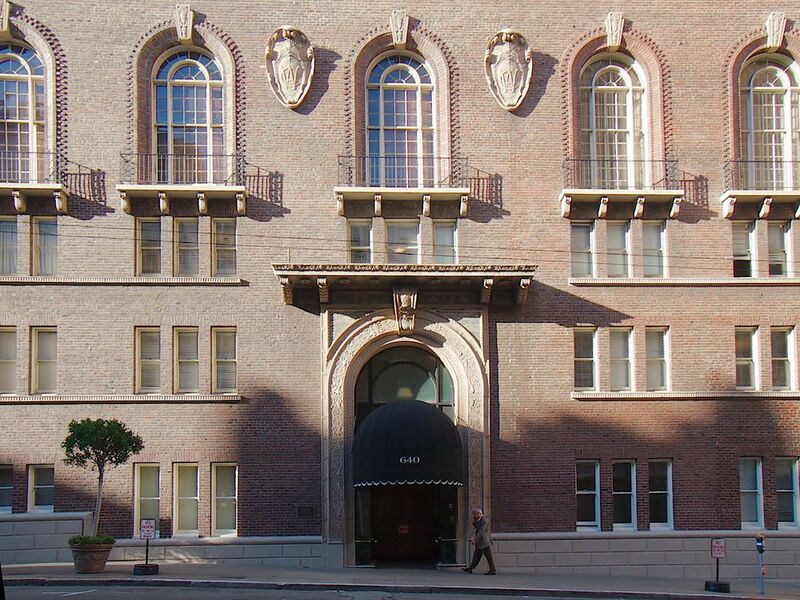 The Metropolitan Club was founded in 1915 as the Women's Athletic Club. Apparently almost immediately they commissioned Bliss & Faville to design this building for them as it was completed the following year. Nevertheless, the building looked like it needed a good cleaning.